Welcome to week 8 of The Newlywed Table recipe link up! 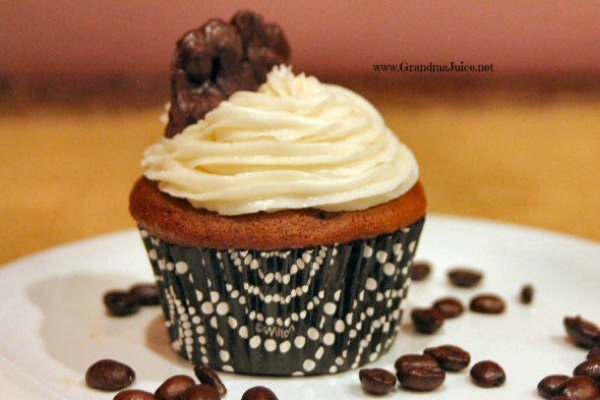 Last week’s most clicked recipe was from Ronni at Grandma Juice – Ultimate Coffee and Chocolate Drunken Cupcakes. Chocolate and coffee sounds great, but then you add in Bailey’s Irish Cream and this cupcakes is now awesome! Click on the photo and pin on Grandma Juice. 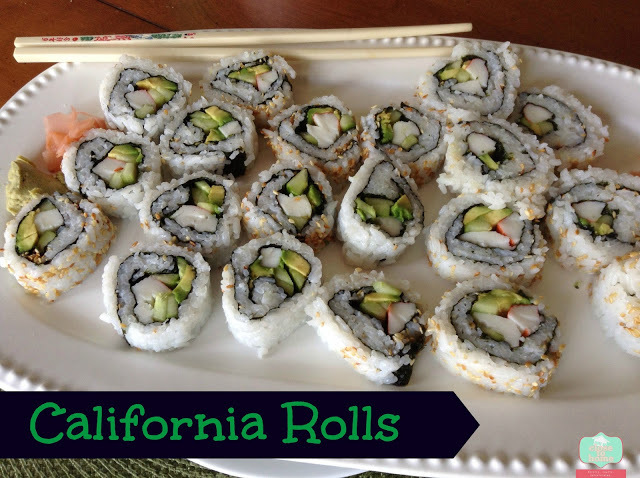 The recipe I really want to try from last week is the California Rolls from Maria at Close to Home. My husband and I love sushi, but I have never ventured into the world of sushi made at home. I think that the California Roll is a great place to start! Check out how easy Maria makes it look. Click on the photo and pin on Close to Home. Thank you McKenzie! Glad you stopped by!